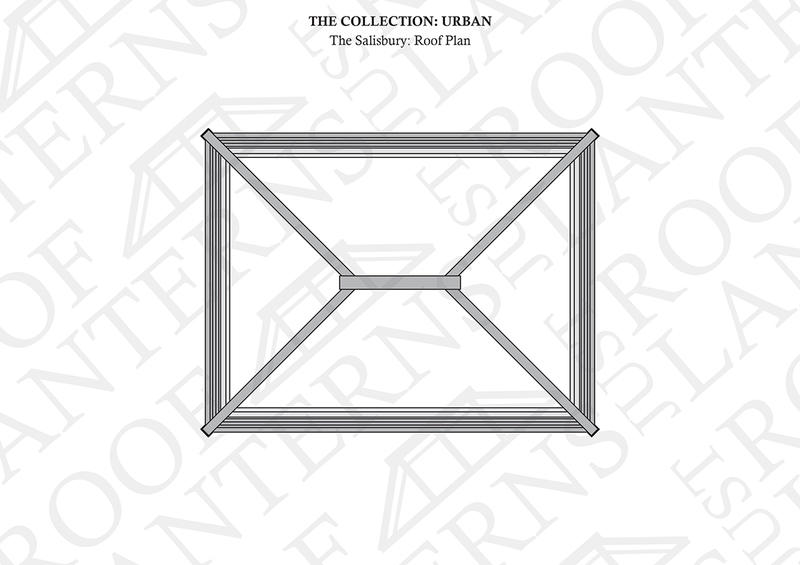 The five aluminium roof lanterns within the Urban range have a minimalist design with ultra-low sight lines. 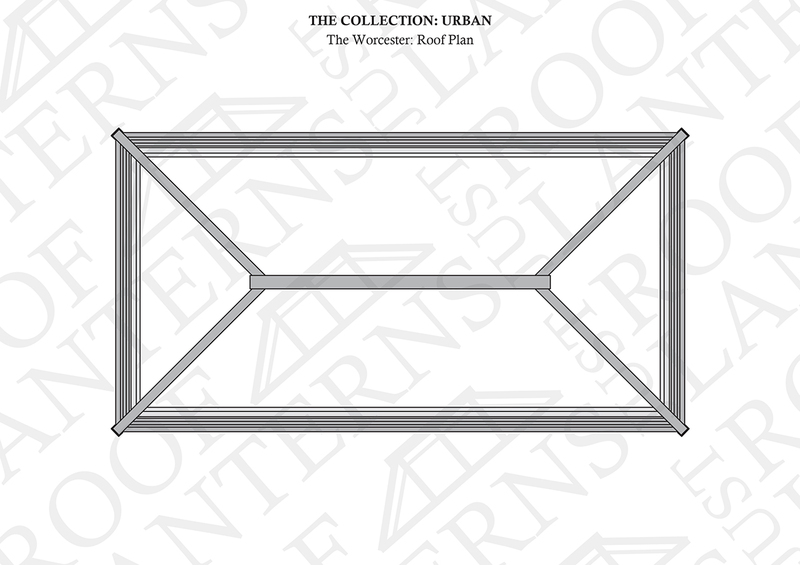 The internal widths of the ridge and hip rafters are a narrow 40mm. These sections are thermally broken preventing the ability of cold transfer from outside to in. 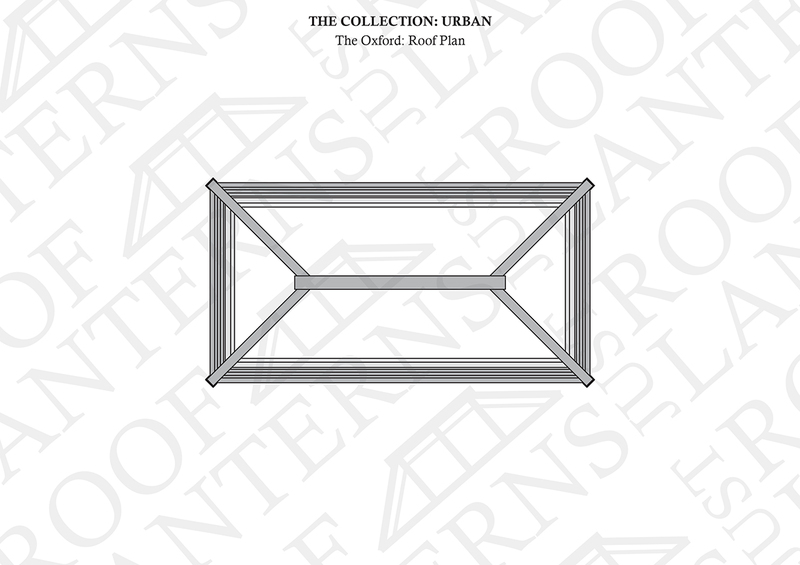 Roof lanterns in the Urban range have been designed to be fixed onto the outside edge of the upstand detail. Sizes shown are finished external kerb dimensions. 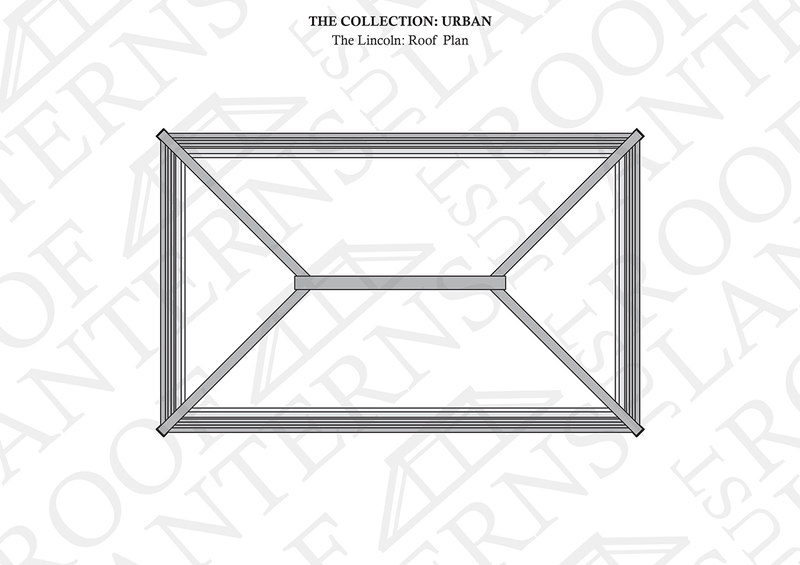 For more information, please see the Urban cill / upstand detail. 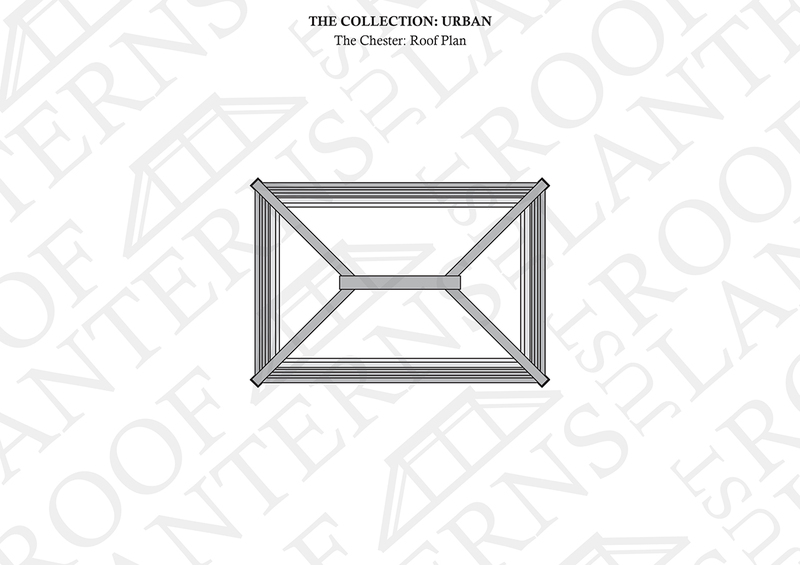 The aluminium roof lanterns are available in white, grey, black or dual colours - grey outside, white inside or black outside, white inside. Alternatively you can choose any of over 200 RAL colours which are available to special order. Supplied in a kit form with a comprehensive installation manual. Designed to sit on a minimum finished kerb width of approx 100mm.